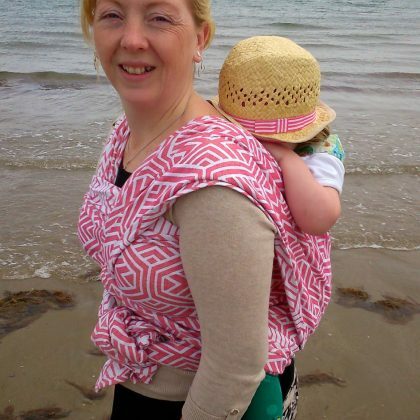 Have you been gifted a baby carrier from a loved one but don’t know where to start? 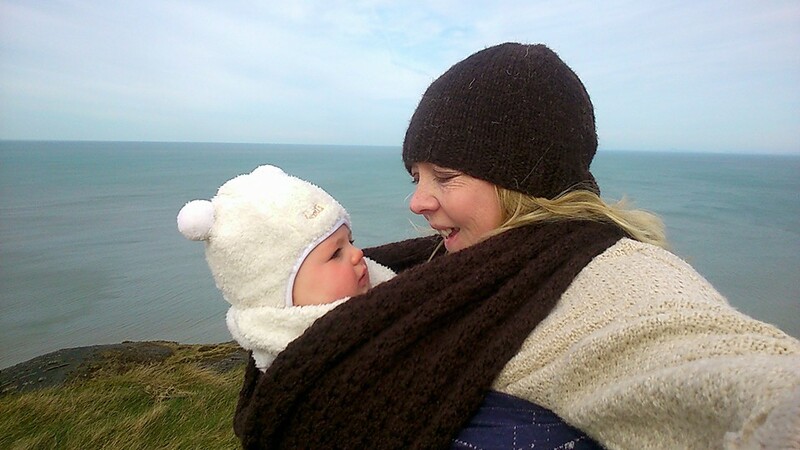 Do you have dogs that need walked or animals to tend to and need to keep your baby close? 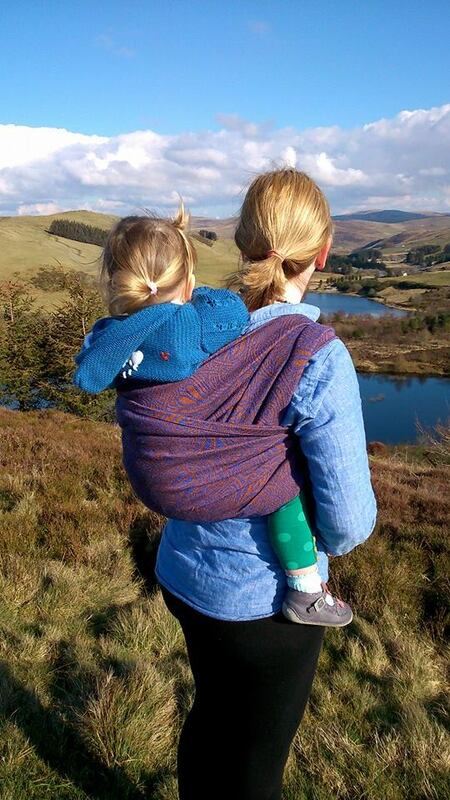 Carrying your baby in a sling may be a solution. 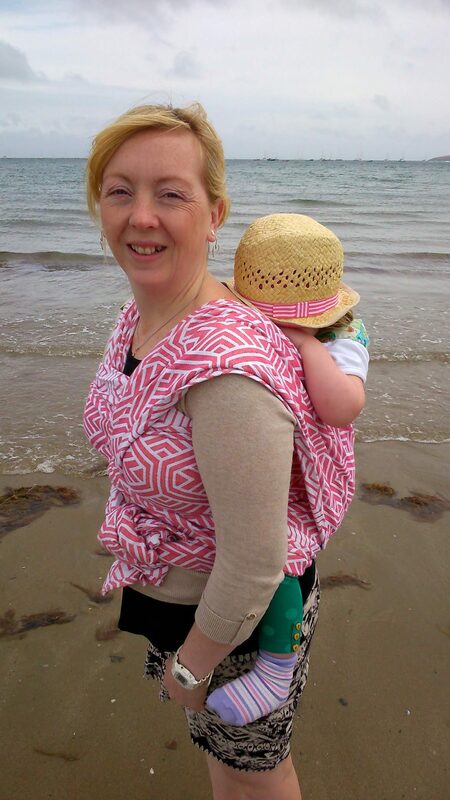 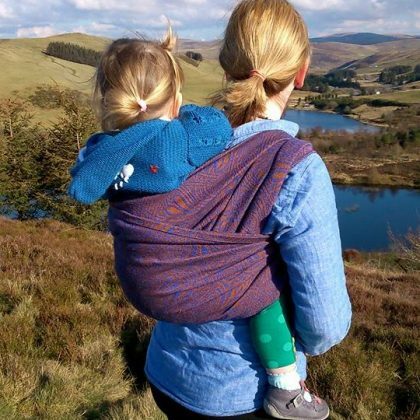 Based just outside the seaside town of Aberystwyth, Carried by Love is fully trained by Slingababy to support parents and caregivers who would like to learn how to carry their baby safely. 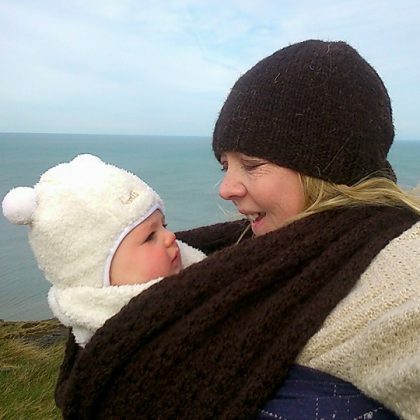 Having carried her first daughter from 10 days old babywearing quickly became both a necessity and a passion. 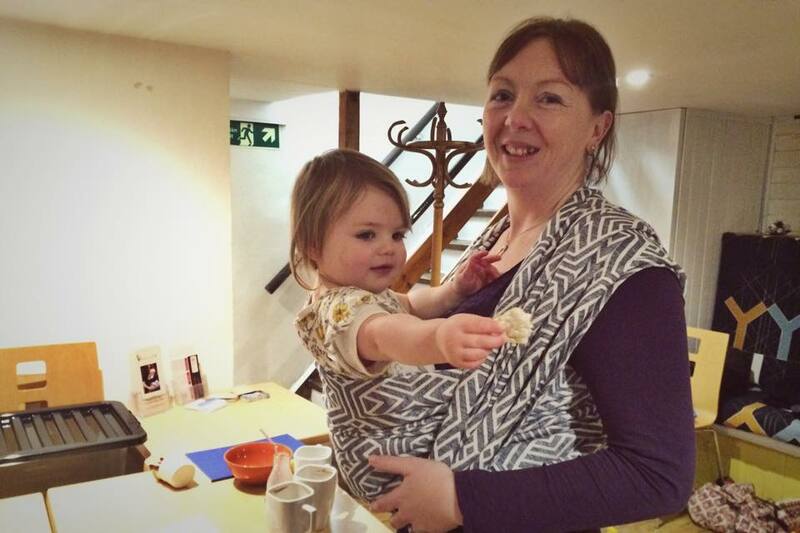 Laura undertook Peer Supporter training with the School of Babywearing in 2014 and added to this with a full consultancy course with Slingababy in 2016 to be qualified with the most respected trainer in the UK.